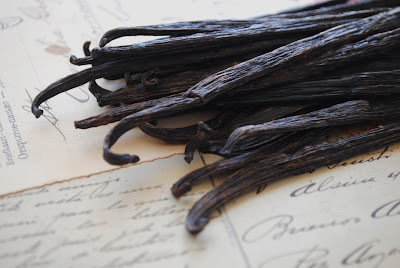 Vanilla is derived from an orchid that originated in central America. The bean or seed pod contains that fragrant delicious substance that is beloved worldwide, especially now during the holiday baking season. I have brought back a few of the chocolate solid perfumes and am working on a few others. 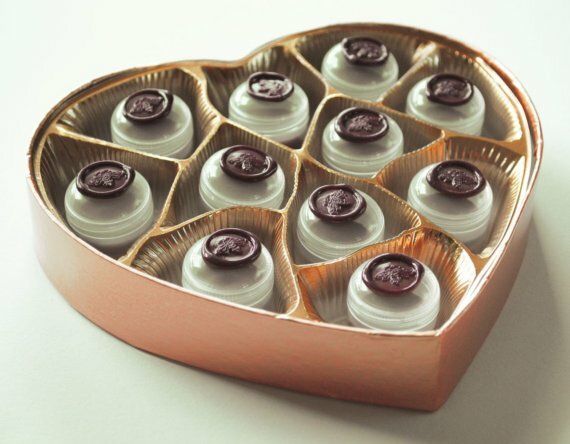 Blanc, which is rich in vanilla is one of the solids that has returned along with Noir and Chêne. 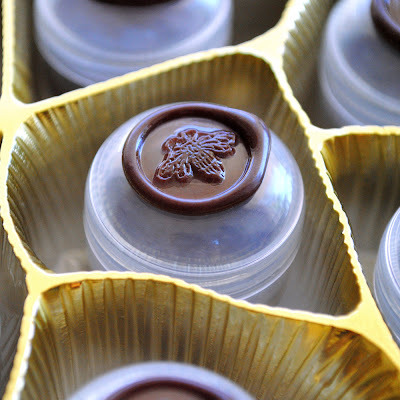 I will also be bringing back La Forêt and Bois de Chocolat eventually making my way to offer twelve for the return of the Couer de Chocolat Natural Perfume Luxury Gift Box. *drool* this looks delicious!! Thanks for sharing! There's something really fantastic about slathering these on the skin. Making them is great too.